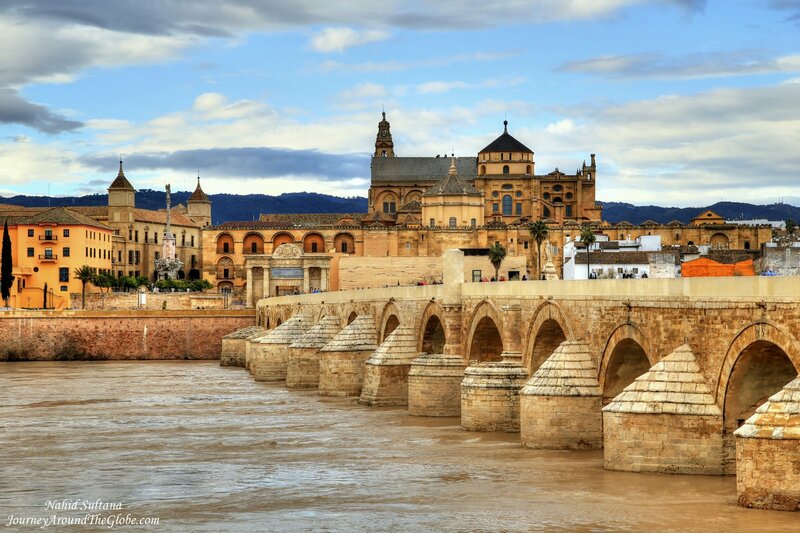 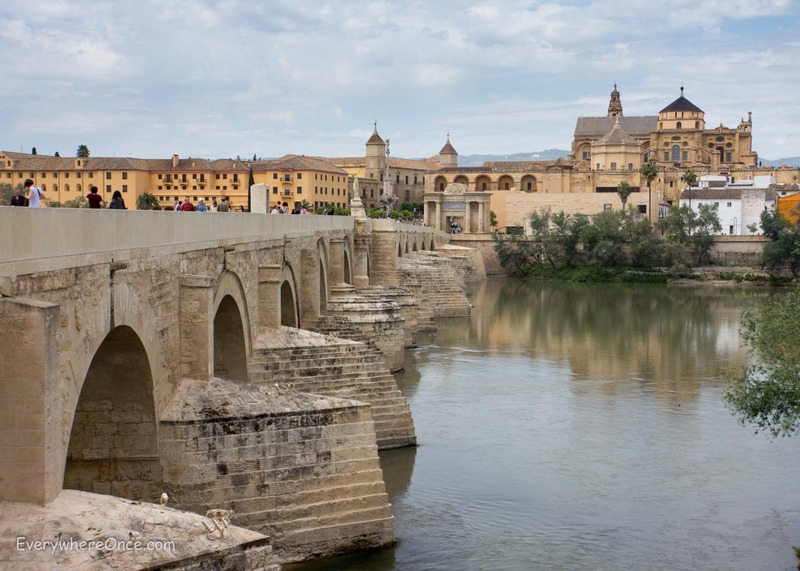 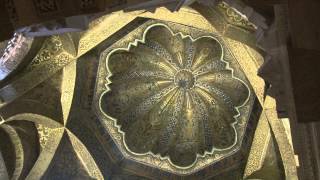 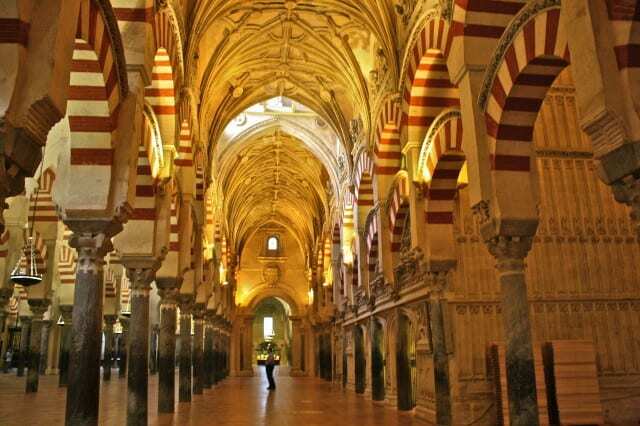 Córdoba (/ˈkɔːrdəbə/, Spanish: [ˈkoɾðoβa]), also called Cordova (/ˈkɔːrdəvə/) in English, is a city in Andalusia, southern Spain, and the capital of the province of Córdoba. 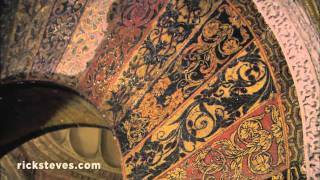 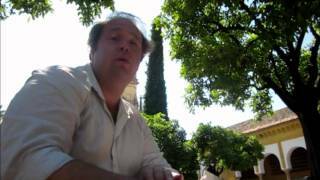 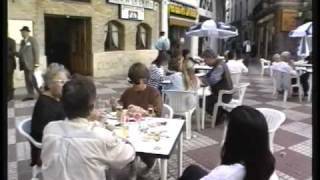 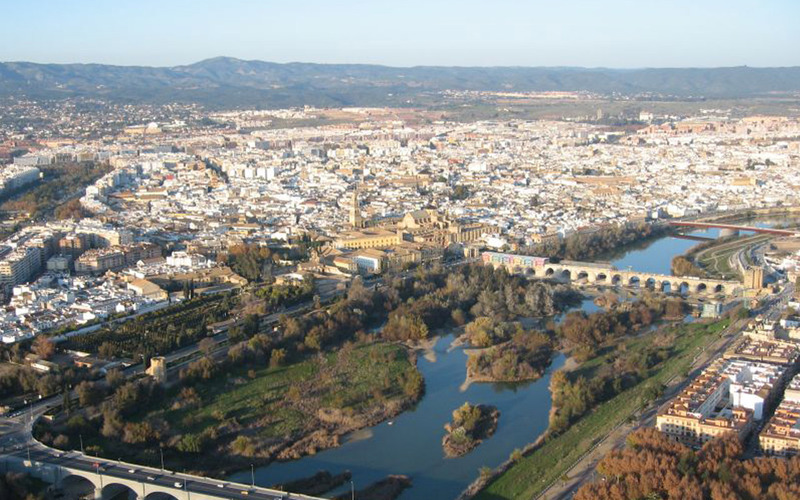 Cordoba Spain Hotels in map. 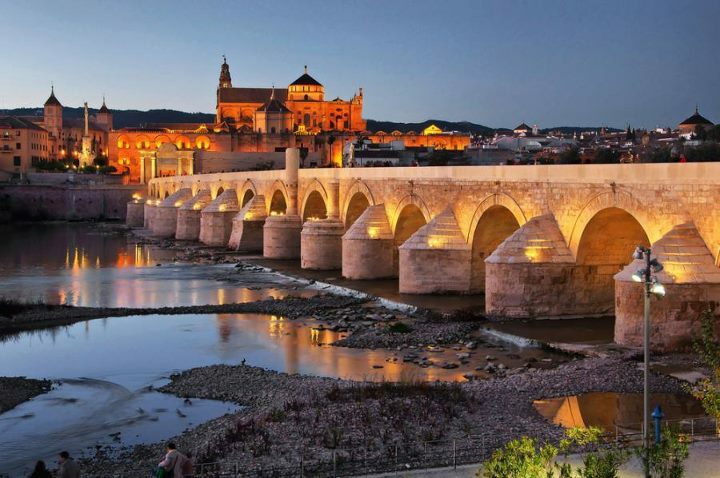 Weather for Cordoba Spain with a 5 to 10 day forecast.